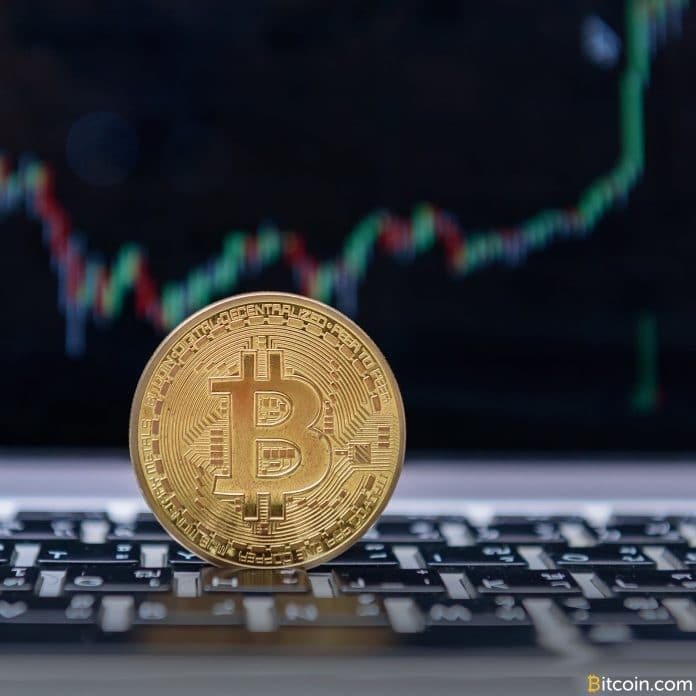 Bitcoin PRO last week announced the release of a new electronic cash system, designed to address the technical limitations of Bitcoin by offering higher speeds, lower fees, and a more decentralized ecosystem than the original Bitcoin. The company’s statement promises that Bitcoin PRO will feature block times of just one minute — as opposed to the current 10 minute block times used by the original Bitcoin — and calculates a difficulty adjustment with every block, lowering overall energy consumption from the mining process and allowing far more participants to mine at a profit and help decentralize the network. It also claims that Bitcoin PRO is significantly more secure than the original Bitcoin and other forks of the standard, utilizing the X13 hashing algorithm versus the SHA 256 standard currently in use. Over the next six months, Bitcoin PRO states it will seek to add multiple payment gateways for conversion to fiat currencies — including USD, EUR, GBP and JPY — and enable both instant and scheduled payouts, in addition to a centralized exchange where users can swap Bitcoin PRO for other cryptocurrencies. Bitcoin PRO wallets are currently available for Mac and Windows, with additional support to be added in the future. To learn more about Bitcoin PRO, visit https://bitcoinpro.money/.